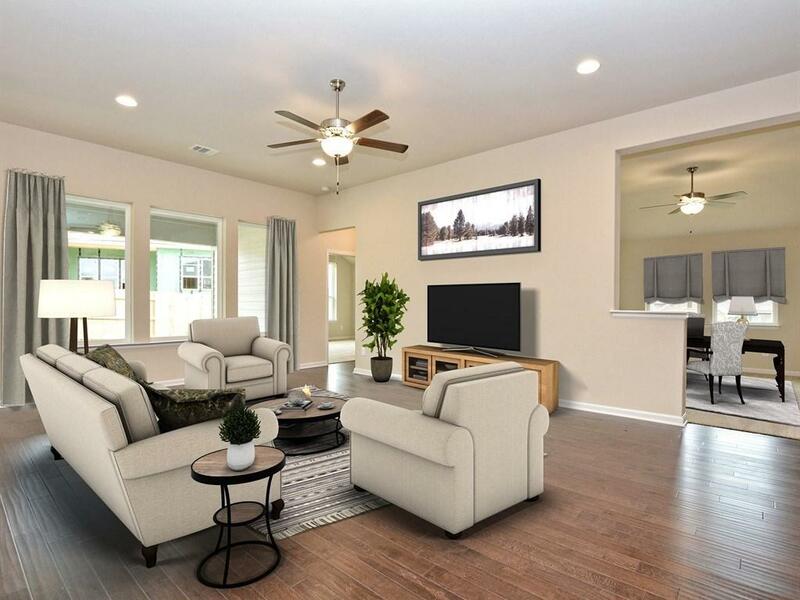 Gorgeous new David Weekley one-story home in Cypress Forest featuring spacious open floor plan with dramatic 10 foot ceilings. 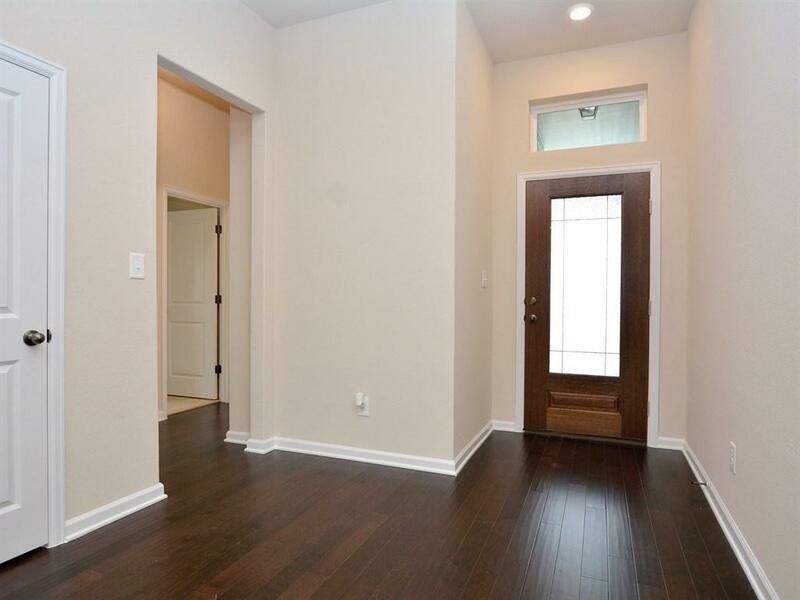 Natural light fills the home from the wall of windows accenting your family and dining rooms. Showcasing an over-sized kitchen island, separate study and extended covered rear porch, this corner lot home has to be yours! 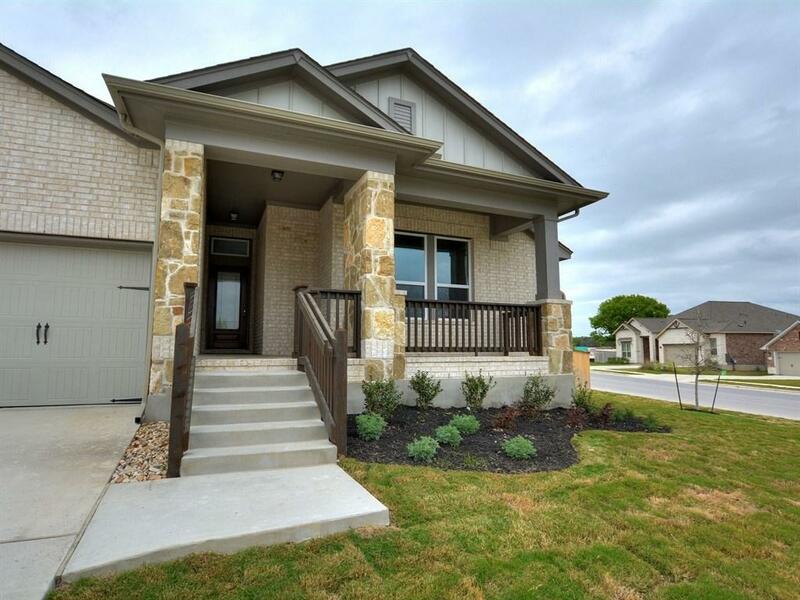 Conveniently located near the brand new Cypress Forest amenity center, complete with pool and playscape. Hurry in because this home won't last! 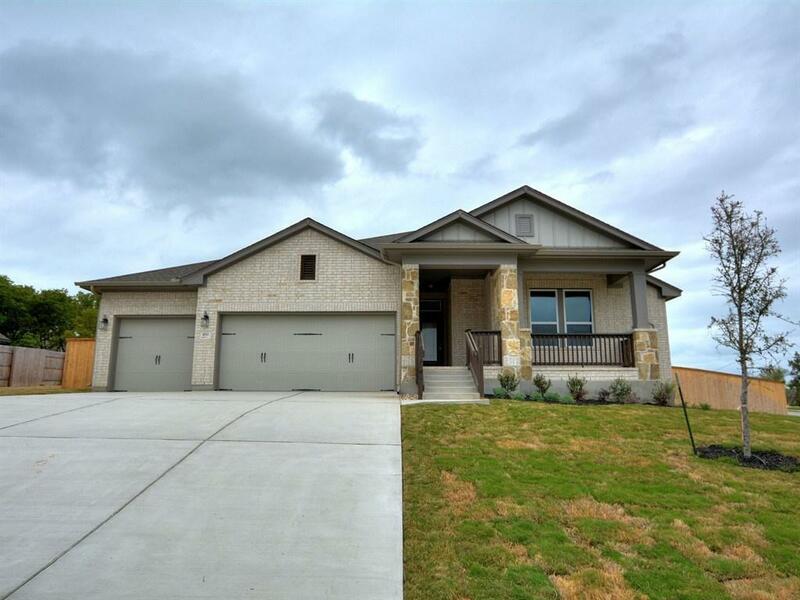 Property listed by David Weekley Homes.